Sad now that Better Call Saul is wrapped up for the season? 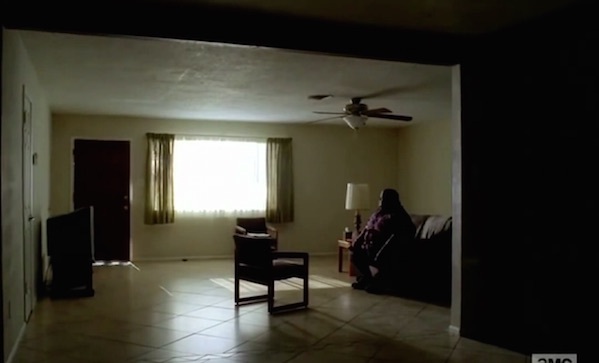 Well, here’s yet another Breaking Bad spin-off: Huell’s Rules! Note to AMC: we’d actually watch a web series of this. Just sayin’.